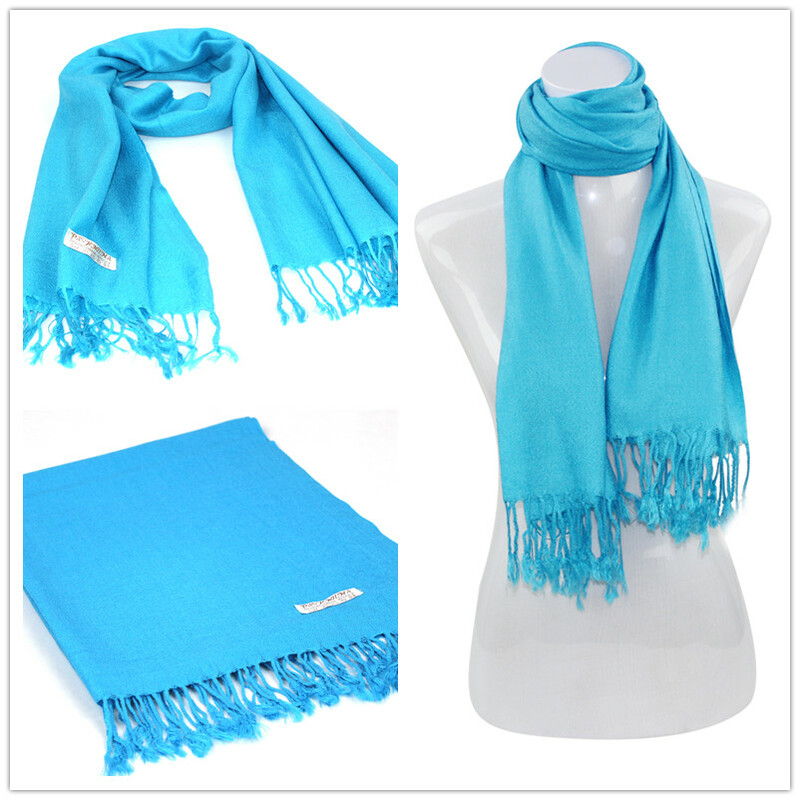 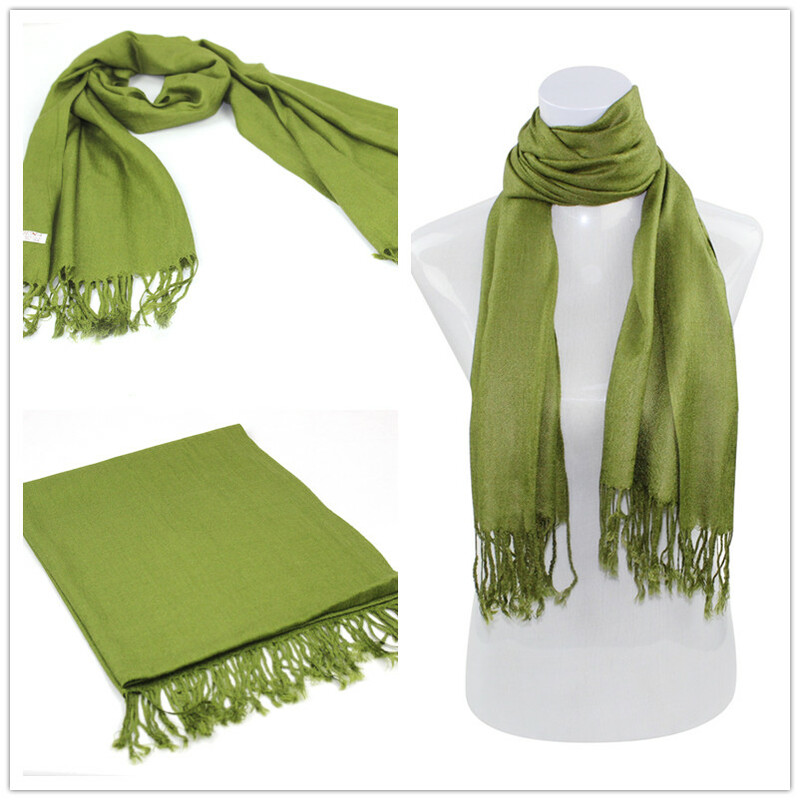 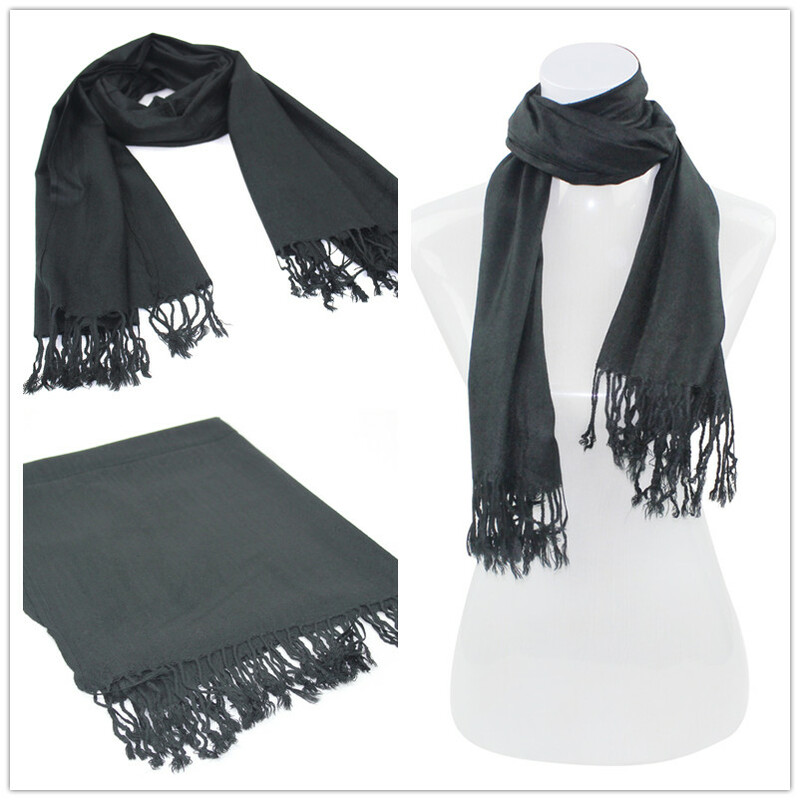 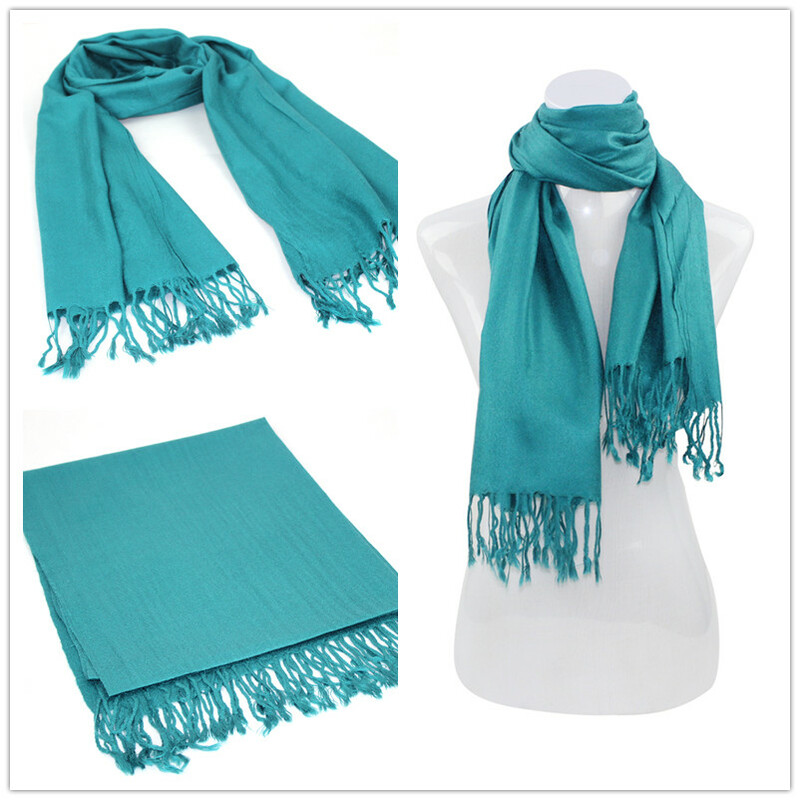 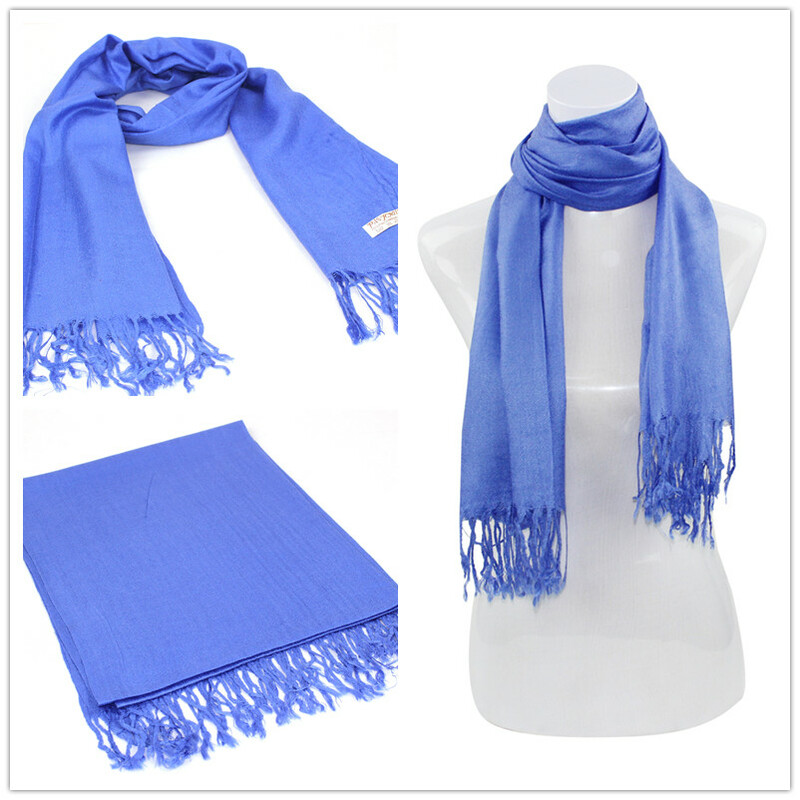 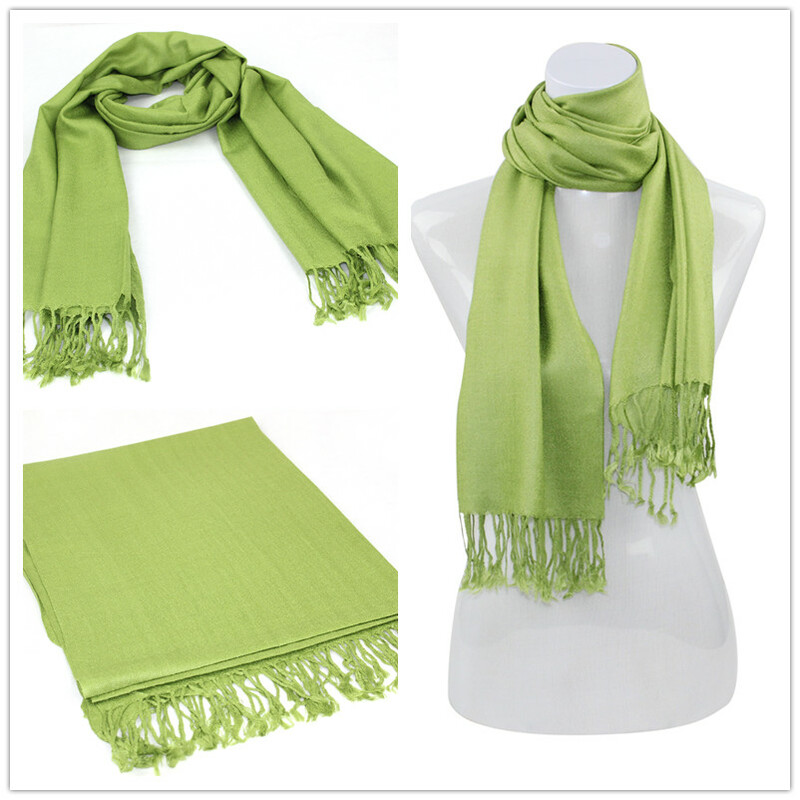 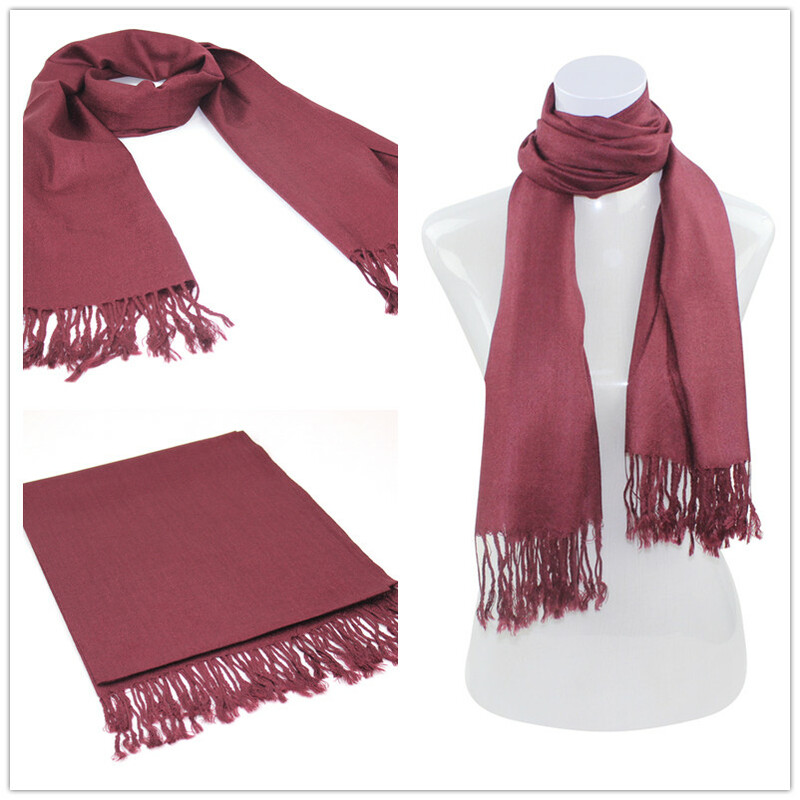 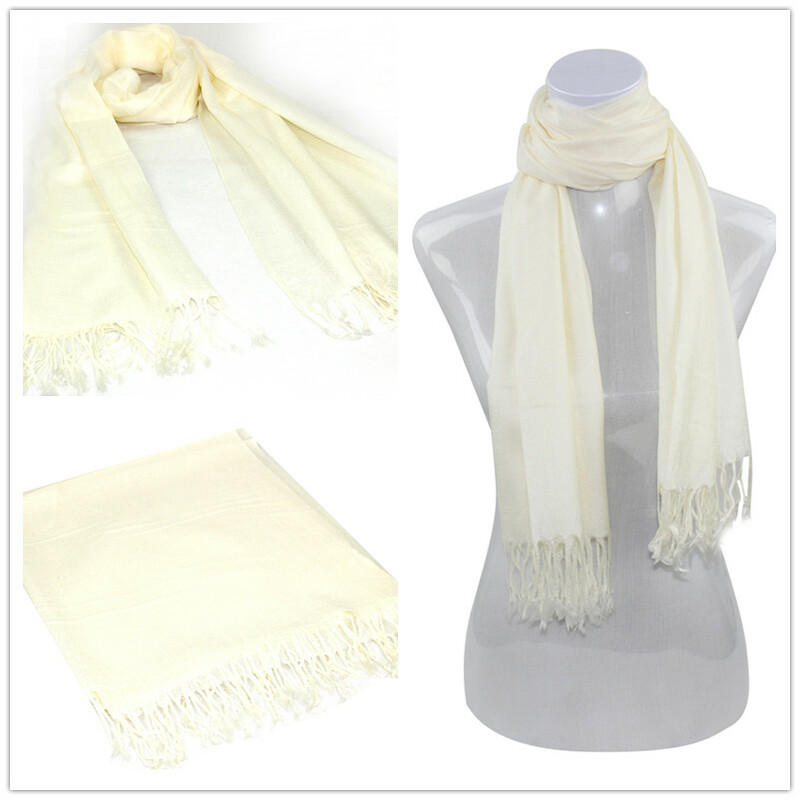 Best Quality Solid Colors Pashmina Scarves Wholesale! 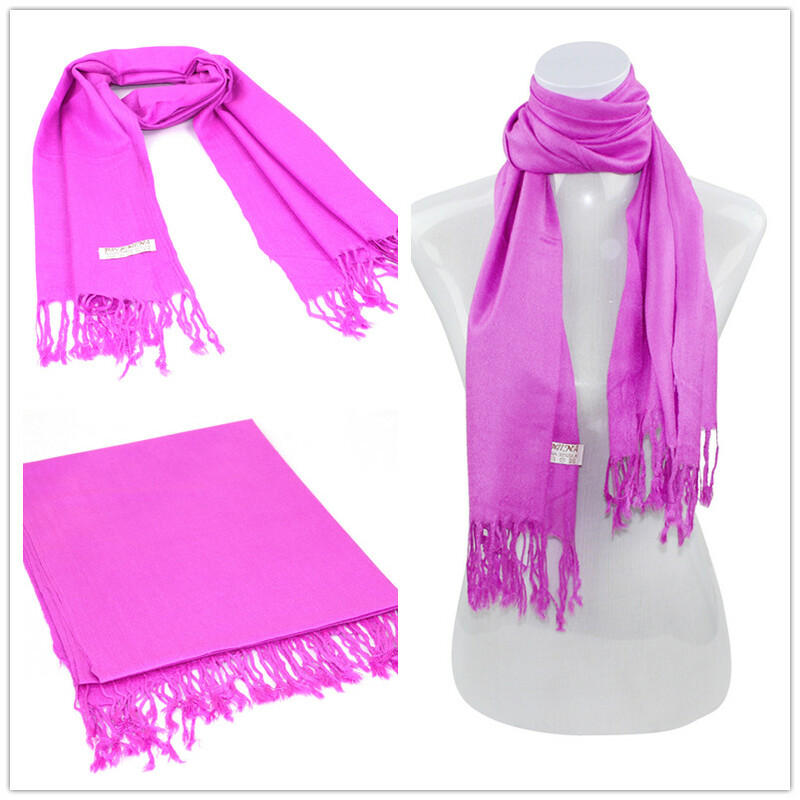 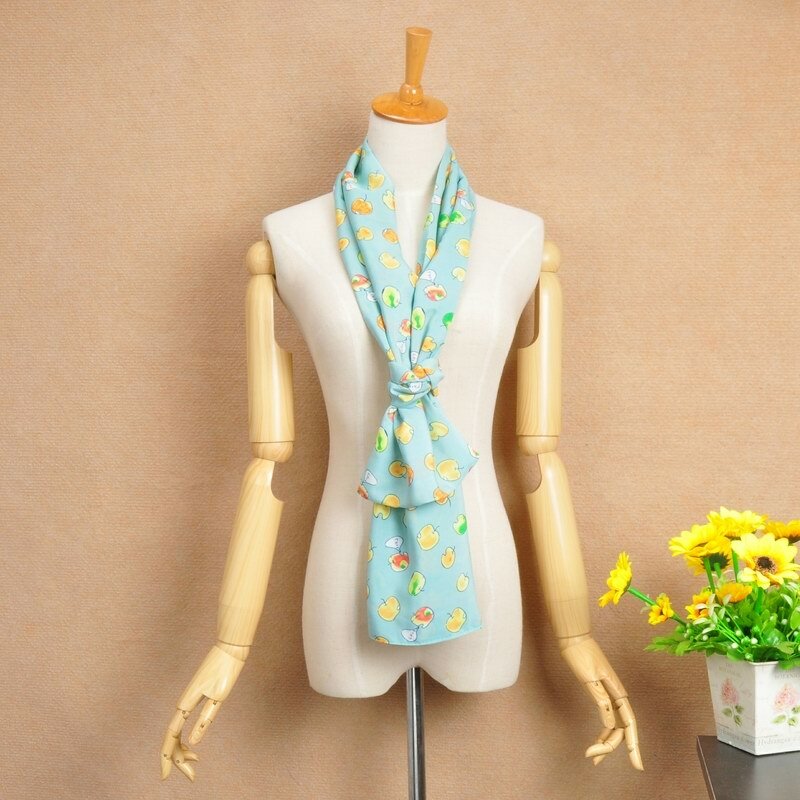 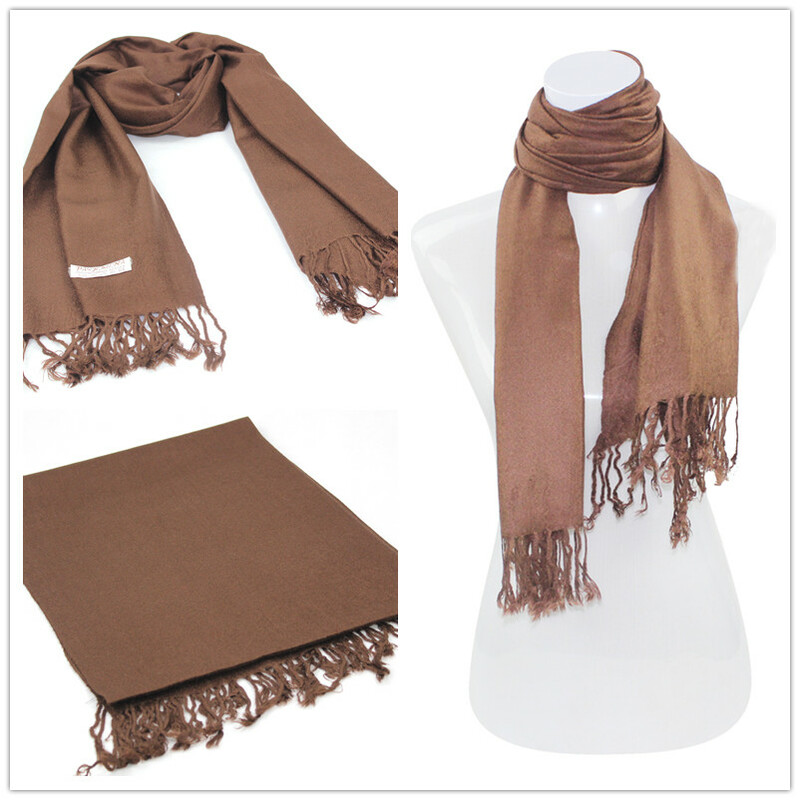 We have over 30 colors solid colors pashmina scarf and plain colors pashmina scarf. 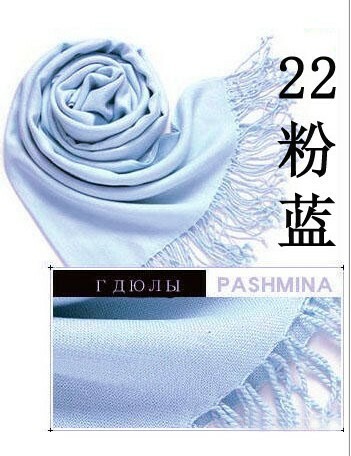 They are pashmina materials or cotton blend. 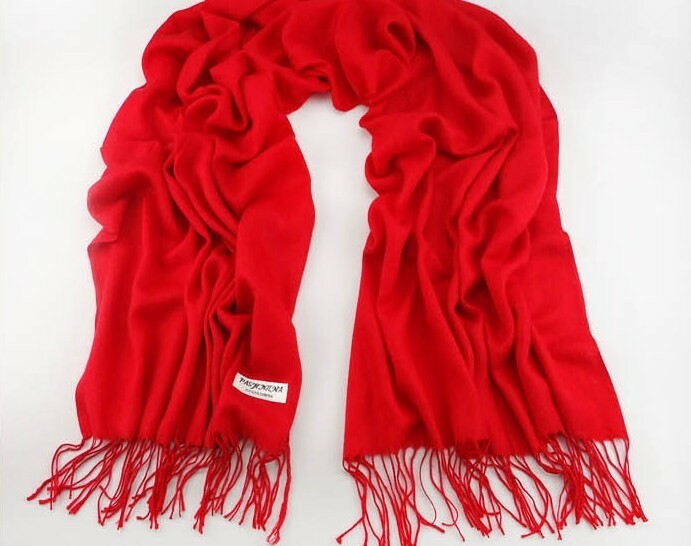 Keep warm for you. 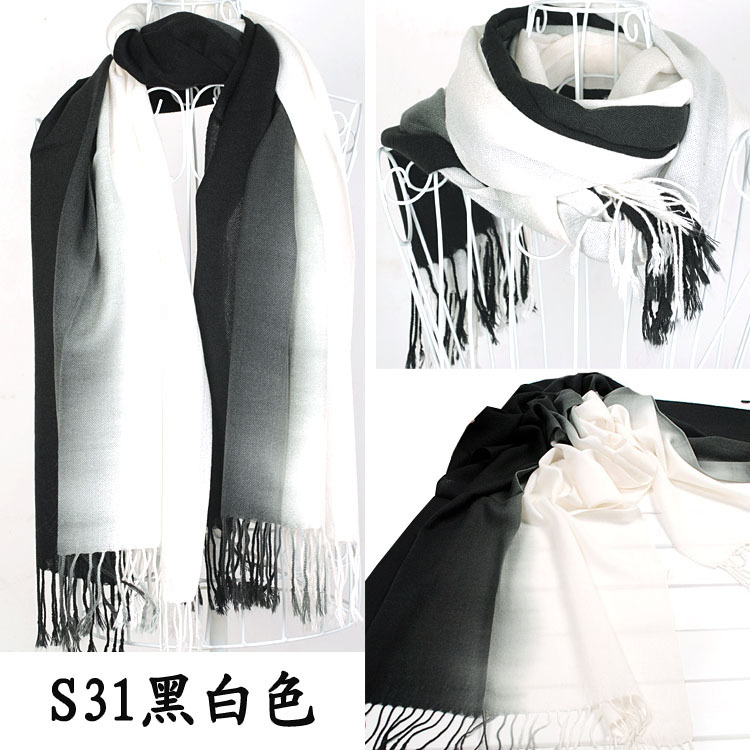 Keep fashion!